Delivered by Metrolinx with Infrastructure Ontario, the Eglinton Crosstown Light Rail Transit project is the largest transit expansion in Toronto’s history and one of the largest and most ambitious infrastructure projects in North America. The Crosstown will run 19 kilometers along Eglinton Avenue from Mount Dennis to Kennedy Station, and includes a 10-kilometer underground section between Keele Street and Laird Drive with side-by-side twin tunnels and internal diameters spanning 5.75 meters. 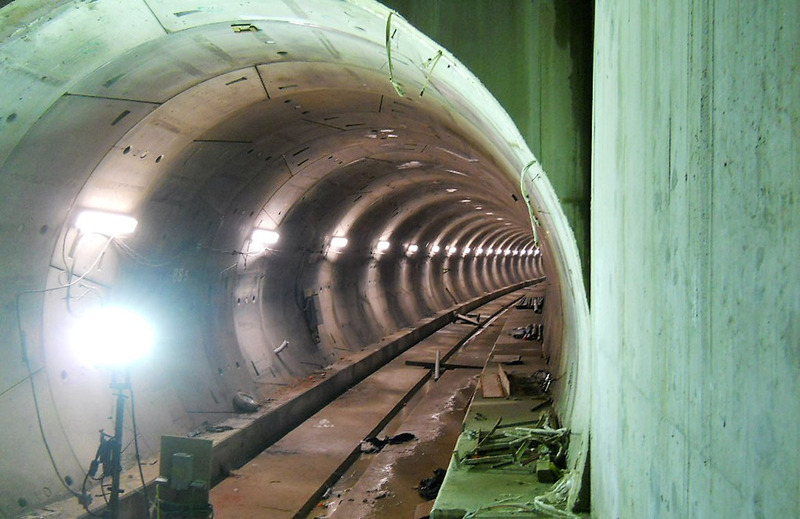 The challenge was the potential impact of tunnel construction on adjacent structures and utilities. This was approached by conducting pre-construction condition surveys of adjacent properties, and monitoring of all movement and geotechnical instrumentations during construction. These surveys and monitoring allowed for assessments to document conditions, assess potential risks and develop programs that would record key stress, strain or vibration impacts, complete with review and alert levels and associated action plans. EXP utilized unique methodologies to streamline and complete fieldwork and reporting in hours rather than weeks, saving time on construction of this significant transit project.